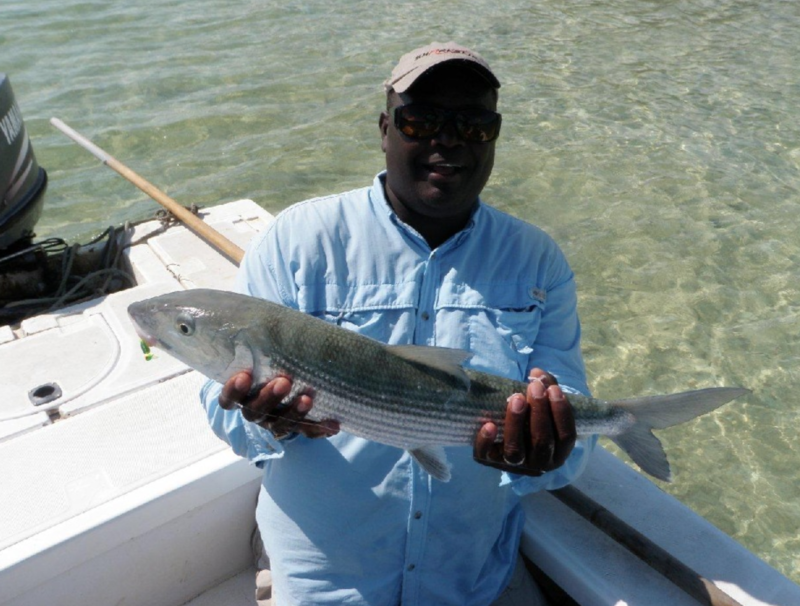 If bonefishing is your pastime then Stevie should be your guide and Exuma your destination. Our island has a worldwide reputation as one of the premier locations to seek out the silver bullets. 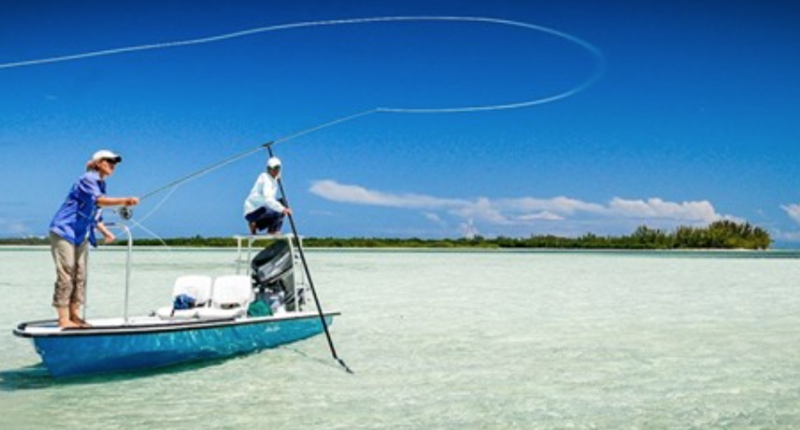 Bonefish are one of the most difficult species of fish for anglers to tussle with. Their silver color blends in the sun shining on the Ocean and their skittish nature magnifies the difficulty. Once you have cast your line and got them to bite you can prepare yourself for a battle. They are renown for their power and stamina and have been known to run out the anglers full line, or find a reed to tangle the line. Bonefish are to be found throughout the Exuma chain of islands but locally their are two favorite areas that Stevie is likely to take you. His choice will depend on several factors, the main one being the state of the tide. This is because the fish grub for shrimps and crabs in the sand and mud as the tide comes in so you prefer to fish on a rising tide. 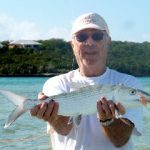 “Bonefish Steve” grew up in Hermitage in Exuma and has more than 20 years experience teaching and guiding clients in how to find, how to cast, and how to catch these elusive fish. Bonefish are not for eating, they are strictly catch and release. Thereby not depleting the numbers. Steve will take you for a half or full day trip. He picks you up from your accommodation, takes you to his boat, then off to wherever the best prospects are that day, taking into consideration the state of the tide, the wind direction and your experience level. Good Luck ! 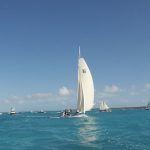 The Bahamian government has decided to scrap the rules that the previous government introduced related to the need to have a license to fish when in The Bahamas. The controversial rules were meant to protect the local fish stocks but bonefish guides have reported that bookings are down by 40%. 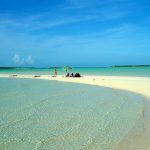 They believe the need to provide licenses in The Bahamas puts them at a disadvantage compared to other countries that do not require any license to fish. So if you are a keen fisherman you can now practice your hobby, with or without a guide, without having to spend time getting a license. 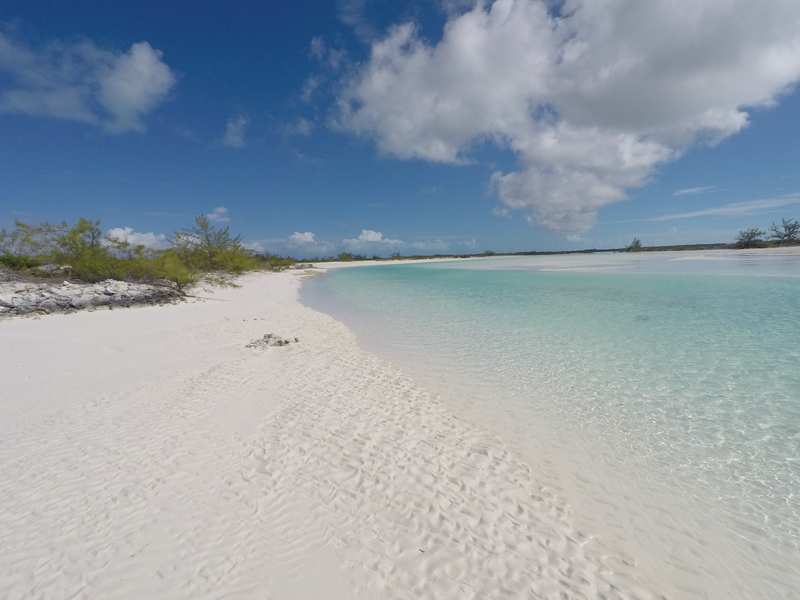 One very popular area for bonefishing is in the shallows between Moriah Harbour Cay and our rental in Hartswell. So come and experience some of the World’s best bonefishing. We will put you in touch with a qualified guide, or you can now fish alone using one of our kayaks to reach the shallows. Every year we have many avid fishermen and fisherwomen visit Exuma to participate in their passion, the art of catching bonefish. These skittish and elusive fish are difficult to see, their silver scales reflect the light along with the sun shining on the wavelets as they glide through the clear Ocean shallows. There are several areas that the fishermen and their guides favor. The shallows off the coast on the Southside of Exuma extend in places as far offshore as a mile, enabling the angler to wade while searching, or use a shallow boat boat equipped with a elevated platform that the guide can stand on to get a better elevated view of the surroundings as he punts the boat slowly, not to disturb the unsuspecting prey. Here the fish are young and stay in shoals so the angler has a better chance of getting a catch. 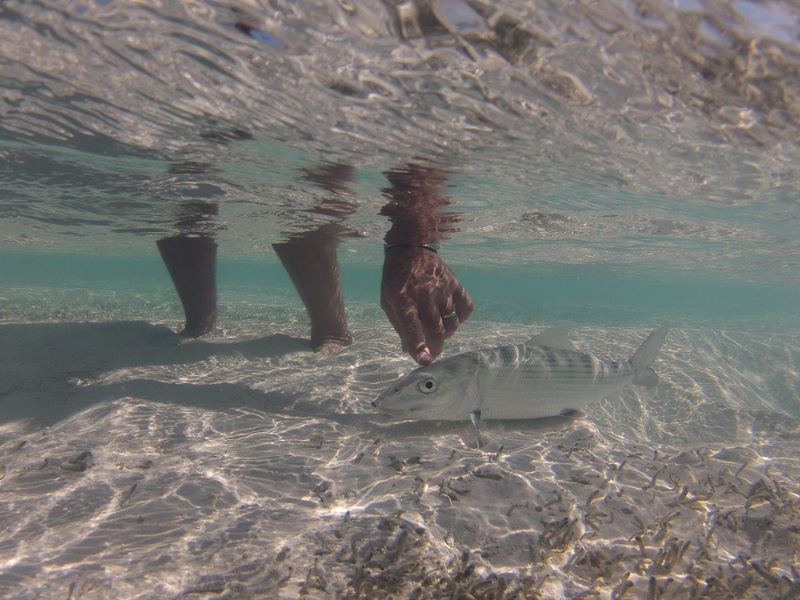 Then on the Northshore between Hartswell and Moriah Cay are more shallows and it is here that the larger bonefish, the adults that have adopted the solitary life, are to be found. In order to preserve the numbers of fish, it is catch and release, and you are required to purchase a license from the Administrators office. Cost are not excessive, but once you have a license you can fish on your own or hire one of many qualified and licensed guides. we have had professional fishing journalists stay with us at Harbour View, in fact we have their video on the “top 10” page of this website. 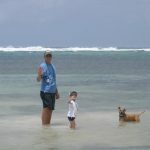 Directly in front of our home, Harbour View is Moriah Cay, a designated Marine Reserve. I am therefore fortunate enough to kayak across the calm Ocean on a regular basis to explore and watch the abundant species of fish that use the shores and the mangroves as a nursery. Today the 29th November the air temperature is 87 degrees as I paddled over the short distance that separates Moriah Cay from the mainland, anchored, and set off walking along the shore of the inland lake. Within minutes I attracted the attention of three baby nurse sharks who came to investigate what was stirring up the shallows. As usual they get with a foot or so before realizing my size and scattering away. The color of the water never ceases to amaze me, the vivid blues that Exuma is famous for. After 30 minutes I cut across to the North shore and walk the soft sand beach watching and hoping to find some undamaged shells. No sting rays patrolling the shoreline this time. Eventually I get back to the kayak after a two hour walk and I did not see another person on the island…My idea of heaven.